BIDS announces with great sadness the death of Dr. Chowdhury Anwaruzzaman on 2 March, 2018. 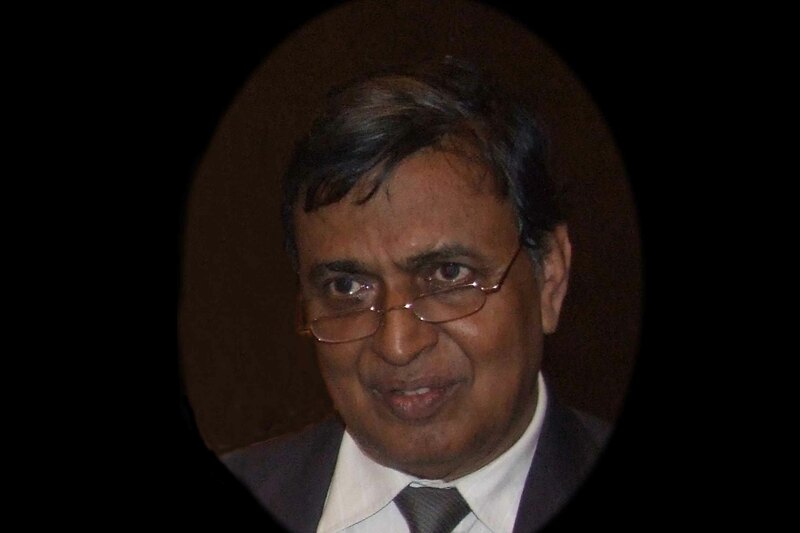 Born on 3 March 1946, Dr. Anwaruzzaman joined the Institute in 1970 and retired in 2011 as a Senior Research Fellow. He received his PhD from Cornell University, USA in 1994 in Economics. His research interest included macroeconomics, general equilibrium and trade issues. © 2016 All Rights Reserved by BIDS.